Special concert event full of song and dance for a great cause. All proceeds benefit the Canadian Mental Health Association Windsor-Essex. 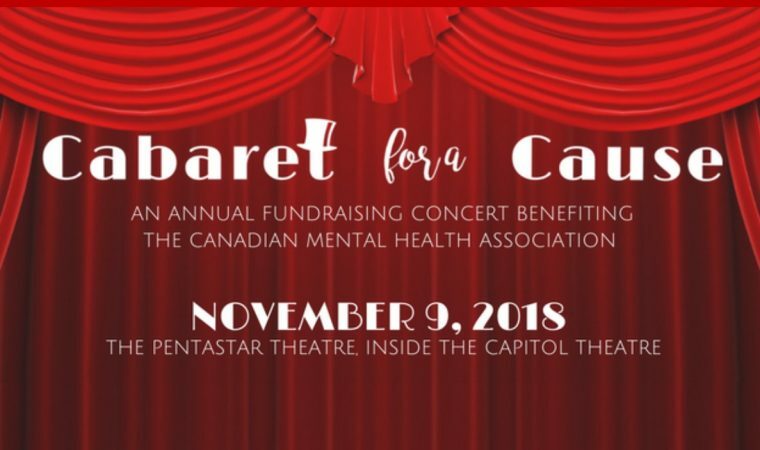 Tickets can be purchased at the door on the Nov 9th, from a cast or crew member prior to show night, via email at cabaret4acause@gmail.com or directly online here.